The boss of an Italian wine firm found guilty of masterminding a £45 million tax dodge scam has become the target of an international manhunt. 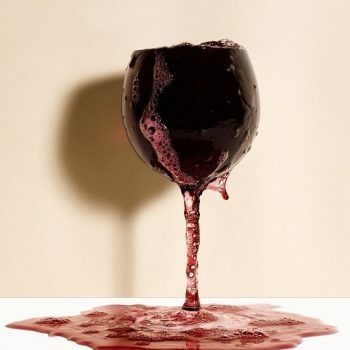 Livio Mazzarello, 56, of Cricklewood, was the sole shareholder at the Italian Wine Company in Neasden, according to reports by the Evening Standard. Mazzarello avoided paying tax on thousands of cases of wine, which would have amounted to £45m, by selling cases of fine wines “under the counter” for cash. Police uncovered the scam after the firm’s importation records were found on a computer server in Italy in 2013. In 2008 the first had declared that just under 10,000 six-bottle cases had been delivered to its warehouse, however the true number was 287,000 – a pattern that was repeated over five years. Mazzarello had been standing trial, alongside company accountant Louisa Mbadugha, 59, when he fled the country, leaving a note behind to say that he had “gone back to Italy to see his mother”. In his absence, a jury found Mazzarello guilty of fraudulent evasion of duty, fraudulent evasion of VAT and money laundering. Mbadugha, of Neasden, was also found guilty, convicted of fraudulent evasion of duty and fraudulent evasion of VAT. A European Arrest Warrant for Mazzarello has been issued.